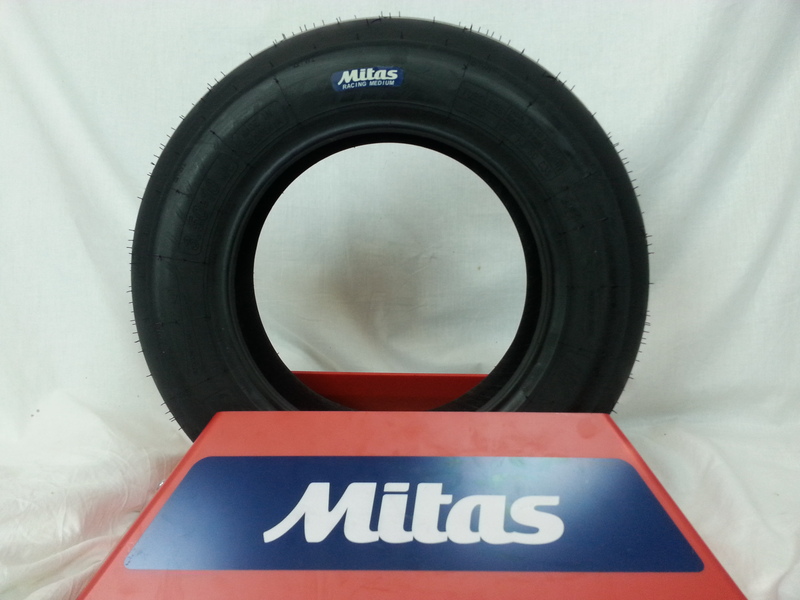 Mitas MC35 3.50-10 Medium compound racing tire. 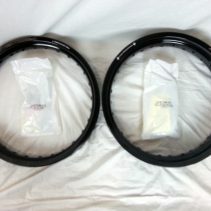 Please note these tires do NOT fit 50cc bikes. 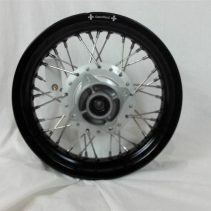 This is a high performance DOT legal 10 inch tire for your mini roadrace bike or high performance scooter. 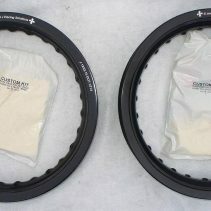 They are made in Slovenia for a perfect balance of wear and stick. 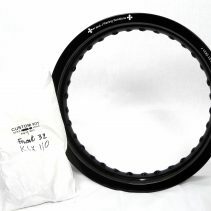 These are a long lasting, high performance tire. Mitas/Sava is the spec tire for over a dozen European race series so feel confident of their quality. 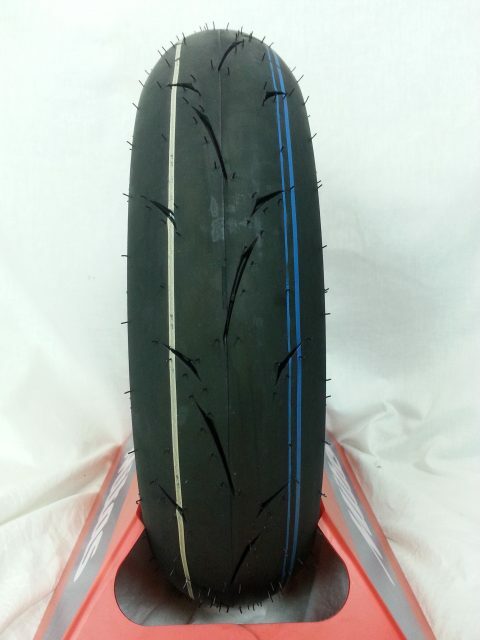 Check out our other listings for other 10 inch tire compounds including softs and rain tires!